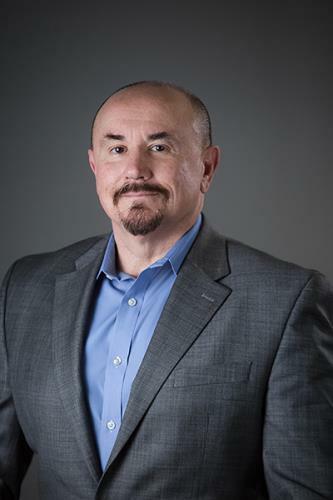 InfoSystems, an information technology company celebrating its 25th anniversary this year, has named William [Fred] Cobb vice president of Cloud Services. Mr. Cobb brings more than 30 years of IT experience — 25 years of which was spent at Hewlett Packard — to the InfoSystems executive team. Most recently, Mr. Cobb served in roles as vice president of Services at Sword & Shield Enterprise Security, a Knoxville-based firm that provides cybersecurity services to customers both domestically and internationally. Mr. Cobb has also worked as a systems engineer, solutions architect, project manager and cybersecurity professional for the Missile Defense Agency in Colorado Springs, Co.
Mr. Cobb’s initial goals are focused on expanding InfoSystems’ cloud and managed services offerings, with emphasis on cybersecurity initiatives, as well as helping the team enhance its customer service program.